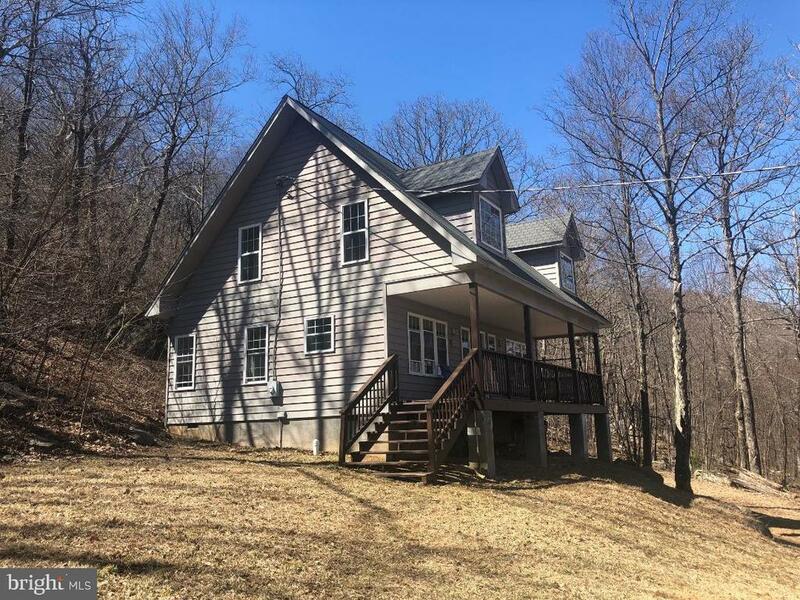 All Free Union homes currently listed for sale in Free Union as of 04/24/2019 are shown below. You can change the search criteria at any time by pressing the 'Change Search' button below. If you have any questions or you would like more information about any Free Union homes for sale or other Free Union real estate, please contact us and one of our knowledgeable Free Union REALTORS® would be pleased to assist you. 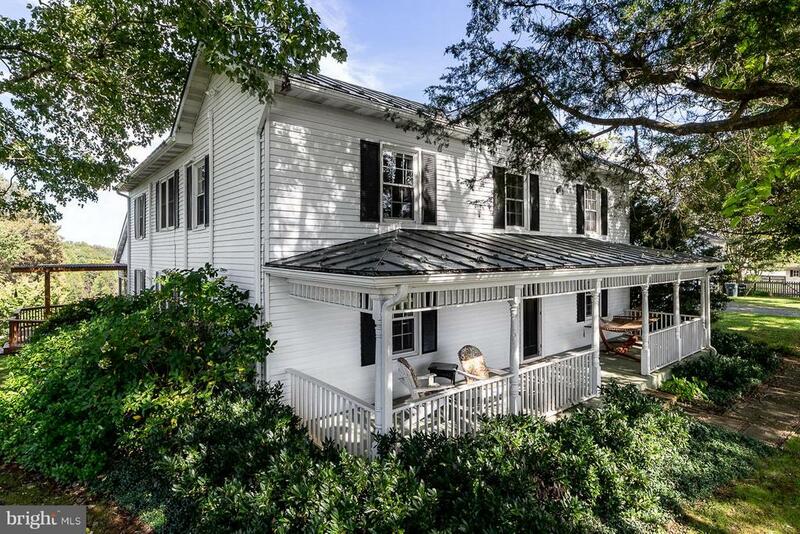 "A 126 ac farm in one of Western Albemarle~s most beautiful pastoral enclave. Incredible mountain views. The rolling mix of productive pasture, towering, mature hardwoods, a bold stream, two large ponds offers a diversity rarely found on a farm of this size. The farmhouse is in good condition as are the numerous farm buildings, riding ring, fencing. A rare find only 11 miles from Charlottesville."